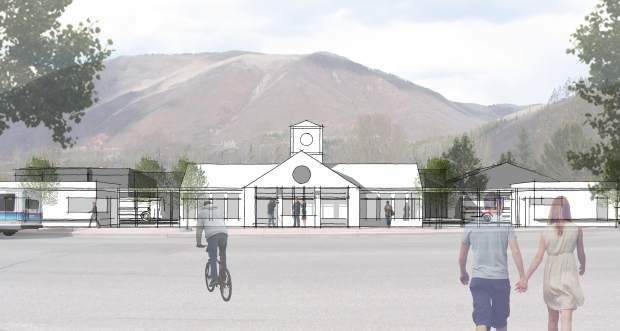 This image rendering shows one of the proposed designs for Rubey Park Transit Center in Aspen. 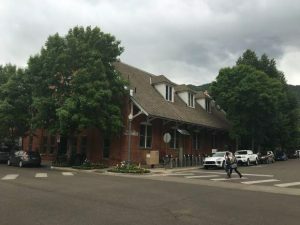 The city of Aspen is working with three proposed designs for the remodel of the Rubey Park Transit Center. The public will have a chance to give input on those designs at an open house from 4 to 6 p.m. Monday at Rubey Park. For the most part, the bus station hasn’t changed since its construction in 1988. Today, it serves more than 4 million passengers per year. And with the unveiling of VelociRFTA, John Krueger, director of the Transportation Department, says it’s time to bring Rubey up to speed. The first option, by Aspen-based designer Bluegreen, calls for additions to the existing structure. With 30 or so RFTA employees frequenting the building daily, Krueger said there needs to be more office space. This option also will create more of a park-like atmosphere using shrubbery while providing room for 20 buses. The second option calls for a brand-new structure, with public facilities separated from RFTA offices. This option, Krueger said, has been more appealing to residents because of an increase in green space. The third option allows for parking for 28 buses, a significant increase, but there would be less room for waiting areas and green space. Krueger pointed to a lack of covered seating and bathrooms as areas of improvement. There also are safety concerns. Much of the concrete surface surrounding the structure is cracked, causing people to trip. 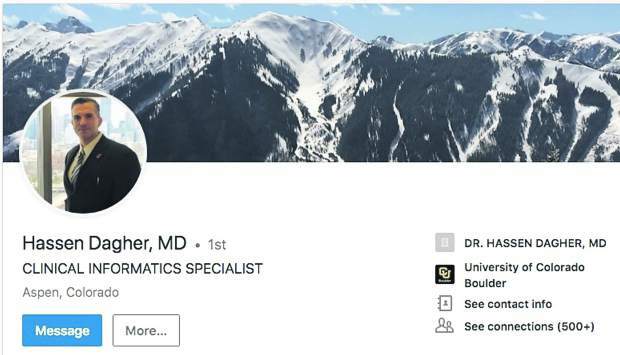 Along with RFTA buses, many UPS and FedEx vehicles frequent Rubey’s parking lot, so Krueger also has received input from the two delivery services. Sheri Sanzone, principal at Bluegreen, said planning should wrap up around Halloween, and construction could begin as early as spring 2015. Monday’s open house is the last of three that have taken place throughout the design process. The first two were in May and July. 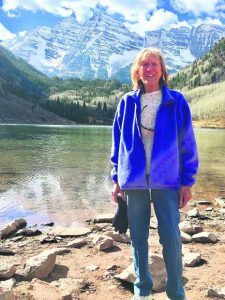 Feedback from all three meetings will be brought before the Aspen City Council at a work session Sept. 24. 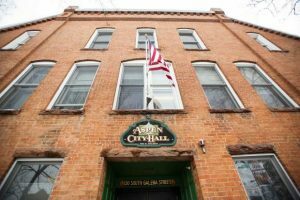 So far, Krueger said, RFTA and the city of Aspen have contributed about $500,000 each to the project. Agencies at the county, state and federal levels also are contributing. Sanzone said that when planning wraps up, they should have a rough idea of what the entire project will cost.